Real 8 Ball Pool Games 3D is one of the most realistic and enjoyable pool games available on mobile. 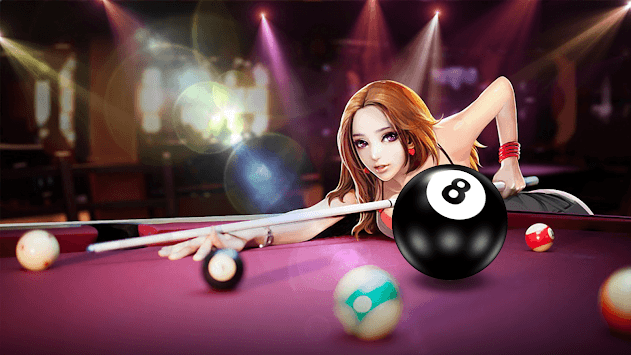 Have you ever thought about playing billiards on a real table, Real 8 Ball Pool Games 3D is the perfect way to try a variety of games. Real life graphics and angles to help improve your skills. 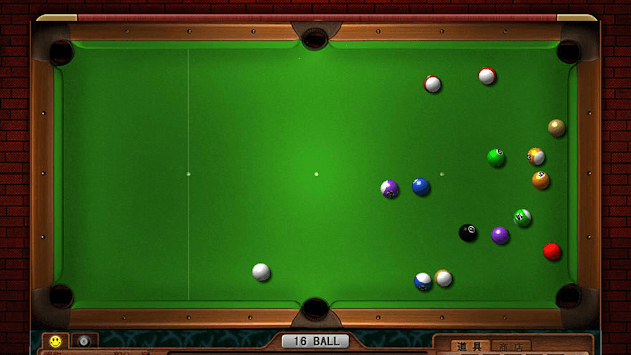 So whether you want a simple and fun snooker game or a complete simulation game, this game is for you.